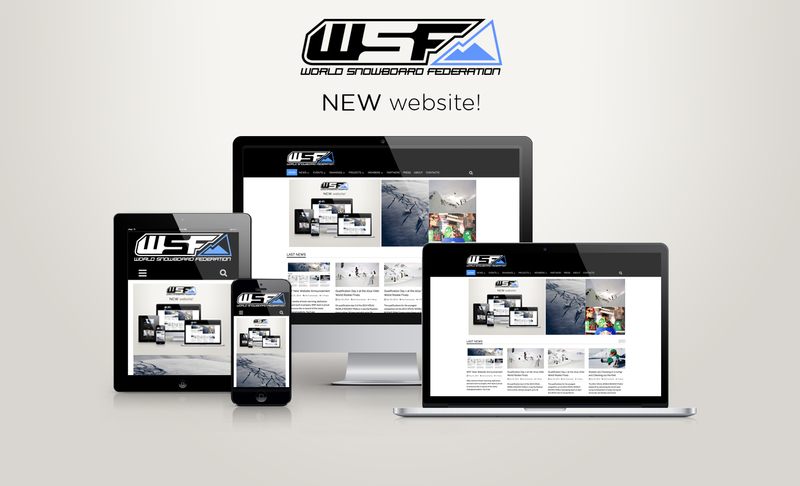 In snowboarding, commercial actors have played an important role for the sport’s development from the very beginning. Swiss researcher Cyril Spale has examined the relationship between the sport and the commercial actors closely and in his dissertation titled “Network structures in the scene sport and the importance of commercial actors. An Analysis of snowboarding”. His research is based on observation and several interviews e.g. pro-riders, actors within the industry and magazines. Below you can find a short introduction about his research. 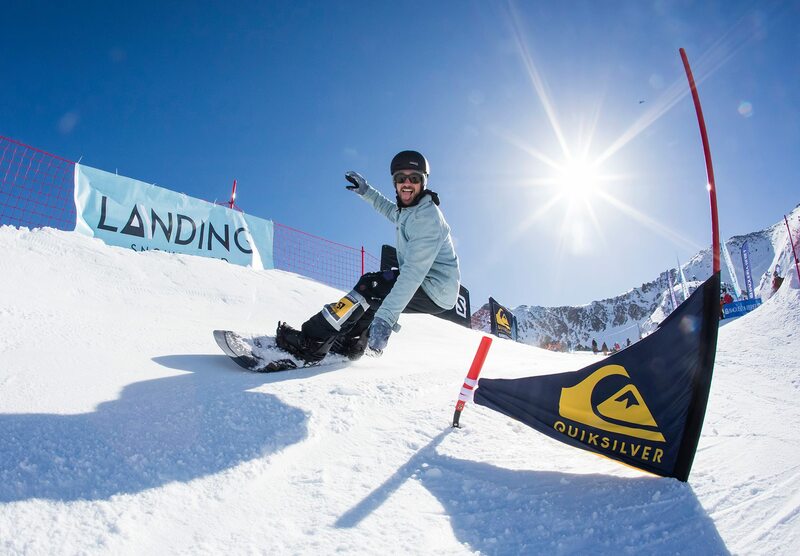 Commercial actors play an essential role in the organizational structure of snowboarding by sponsoring athletes, arranging events, contributing to product development and developing long-term partnerships with other key actors. However, the particularities of their role in brand marketing strategies in alternative sports cultures have not been extensively researched. This study is based on a center-periphery and a social network framework, which explain the informal organization of the sport. 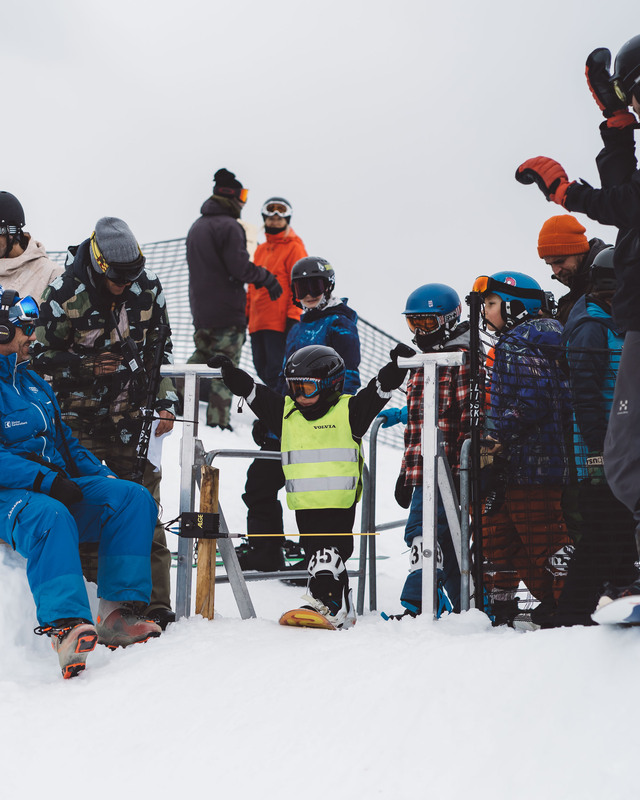 An ethnographic approach was used including participant observation of relevant events and qualitative semi-structured interviews with key actors of the sport to examine the roles and activities of core actors within snowboarding. The findings reveal that brands have gained an important position within the scene; where they can build partnerships with other core and periphery actors in order to market particular identities, lifestyles and products. This contributes to the development of a sport which is dependent on brands for its continuity. 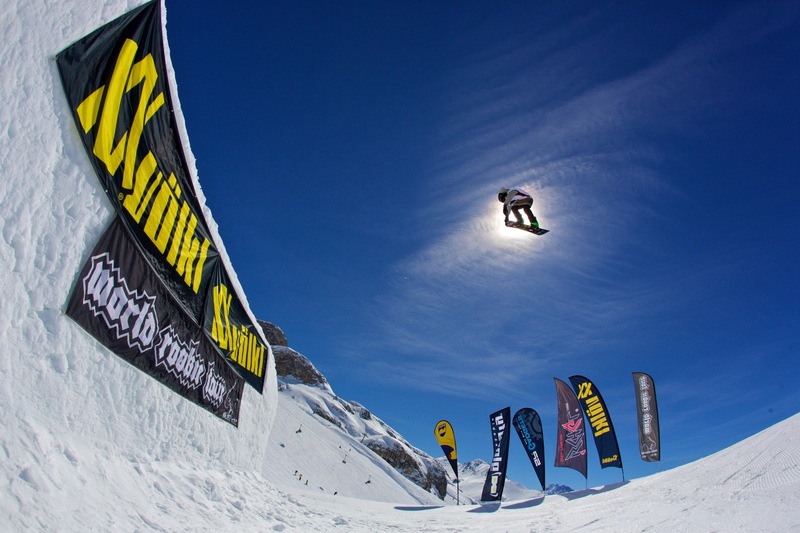 By using promotional strategies, the aesthetical values of snowboarding are communicated and transferred, while ensuring exposure of the brand’s image and lifestyle. Social contacts as well as knowledge on specificities of the sport allow commercial actors to gain an influential position and identity within the snowboarding core culture. For several years, the Nowegian sports-sociologist Mari-Kristin Sisjord has conducted a few research projects with particular attention to gender issues. One of the projects is based on qualitative interviews with participants at The International Women’s Snowboard Camp which was held at a summer ski resort in Southern Norway for one week in June of 2006. 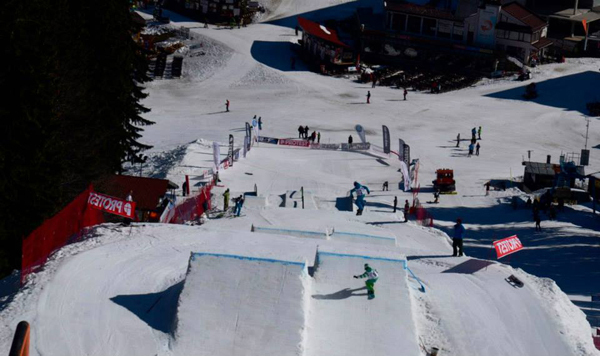 The camp was part of a broader project supported by the EU Youth Program, where the women’s group in the Norwegian Snowboard Federation (called Powder Puff Girls) had invited other European countries to collaborate in the promotion of women’s snowboarding. The camp attracted a total of 20 females from five countries: Finland, Italia, Latvia, Norway and Sweden. 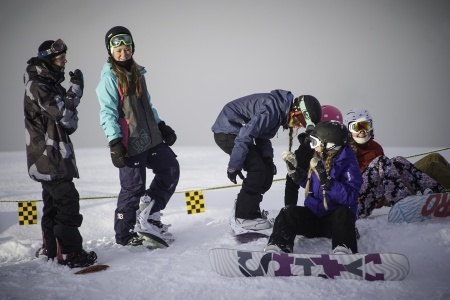 Additionally, the “crew” consisted of snowboard instructors and workshop leaders, all females. Mari-Kristin made interview with representatives from the five countries and the interviewees were aged 18-31 years. Networking among women snowboarders: a study of participants at an International Woman Snowboard Camp. 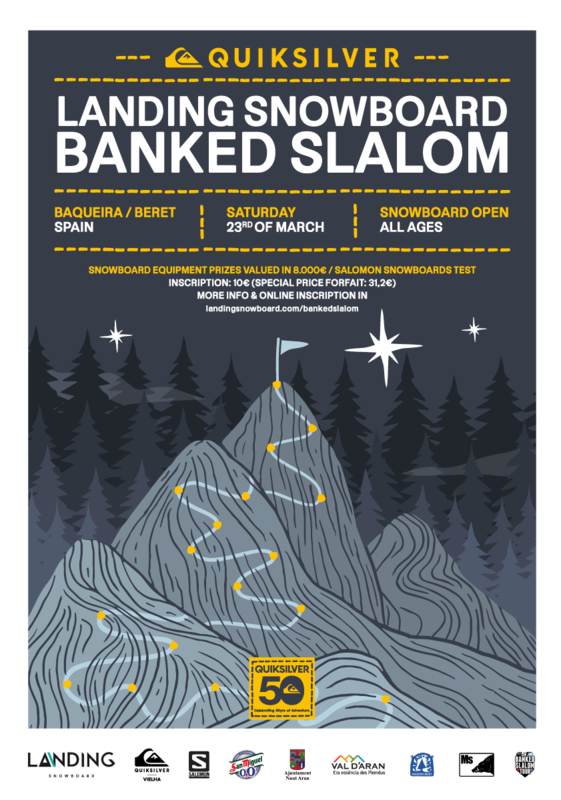 The research project focused on the snowboarders’ networking and relationships with national snowboard associations and commercial organizers, and the participants, experiences and perceptions of snowboard competitions. 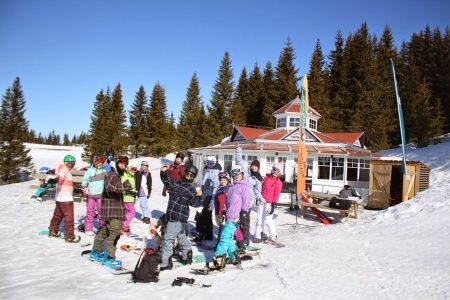 Concerning networking and relationships, the results indicate that participants from the Nordic countries adopt a more proactive stand to promote snowboarding by organizing specific groups in relation the national associations, particularly the Norwegians and the Finnish. Furthermore, some collaboration across national boarders appeared. The only Swedish participant was associated with several snowboarding communities, whereas the Italian (only one) and the Latvian snowboarders had links with commercial organizers, apparently male dominated in structure. The findings are discussed in the light of the Spanish sociologist Manuel Castells’ network theory and identity construction in social movements, and gender perspectives. The participants’ doing/undoing gender reveals different strategies in negotiating hegemonic masculinity and the power structure in the organizations. 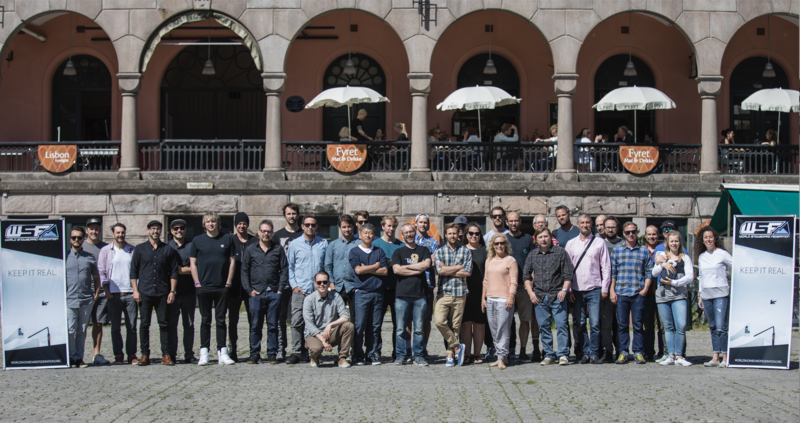 Narratives from the Nordic participants reflect undoing gender that impacts on identity construction in terms of project and/or resistance identity. The Italians and Latvians seemingly do gender while undertaking a subordinate position in the male-dominated structure. 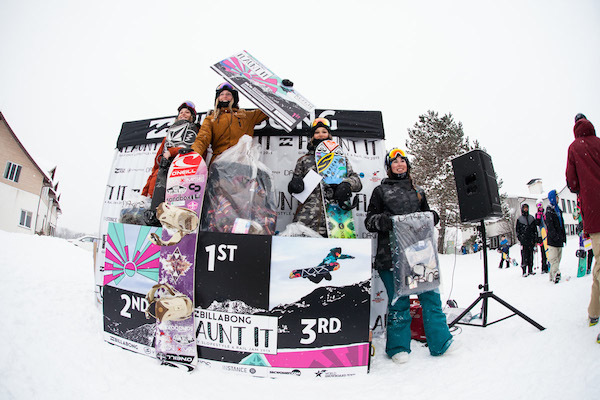 With regard to competitions the results showed that most of the interviewees had been previously involved in snowboard competitions. Their experiences had been both negative and positive. 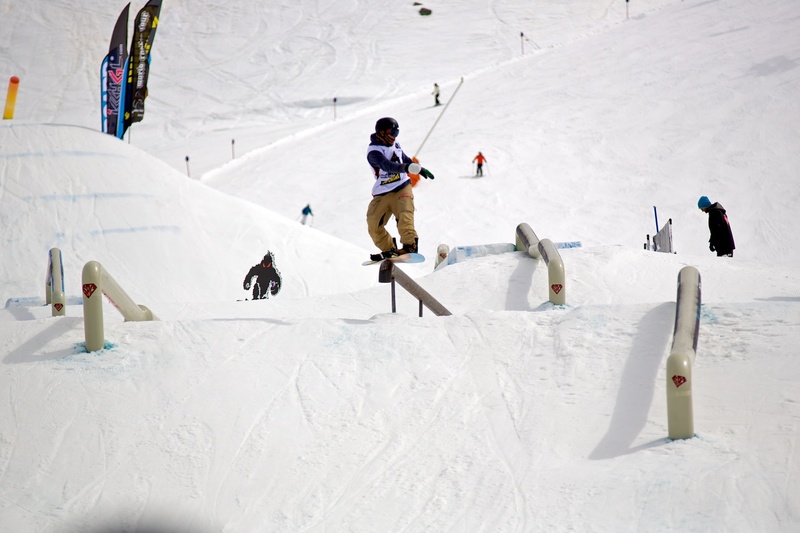 Most of the participants perceived snowboard facilities (Big air and Half-pipe) as being too large for females and a possible constraint on participation. 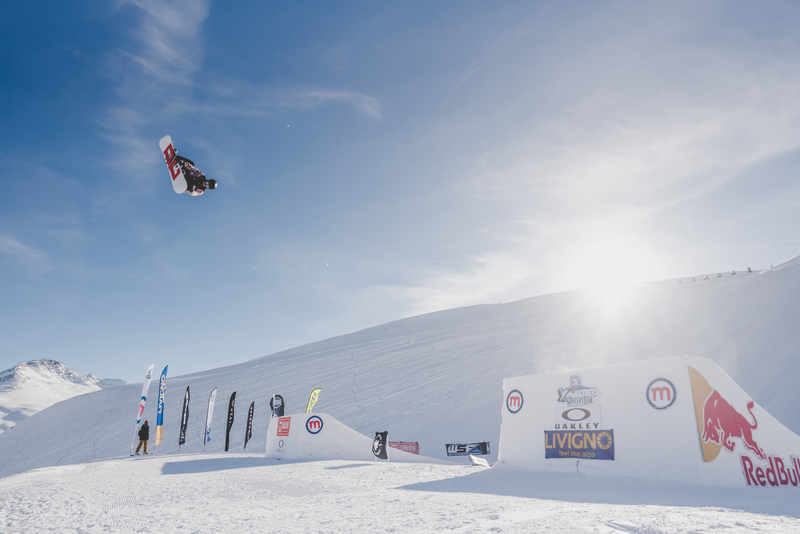 Moreover, the study’s findings reveal ideas concerning alternative competition formats as well as arguments for “women-only” sessions as a feasible way to reach more female snowboarders, to provide skill enhancement, and to increase participation in competitions. 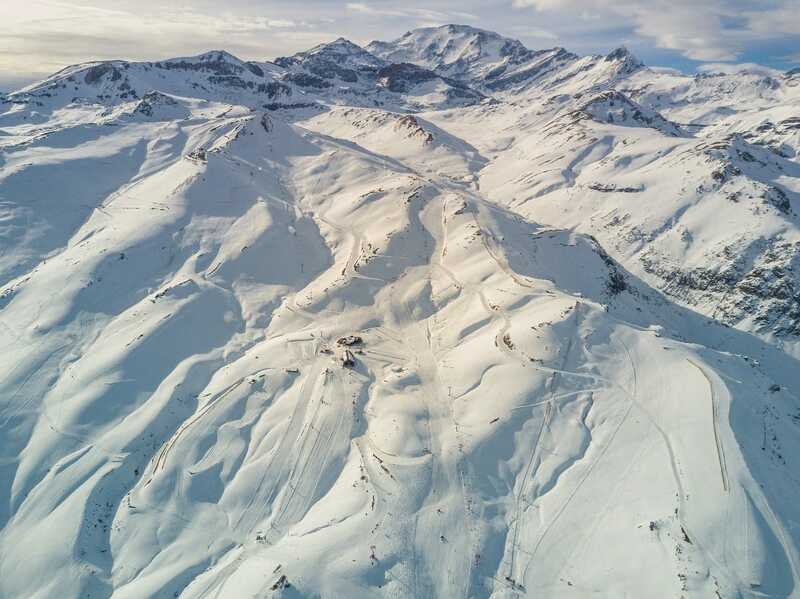 The findings are discussed in light of the development of snowboarding and the French sociologist Pierre Bourdieu’s theoretical framework, where snowboarding is perceived as a social field where the participants invest “capital” in terms of snowboarding skills and knowledge. 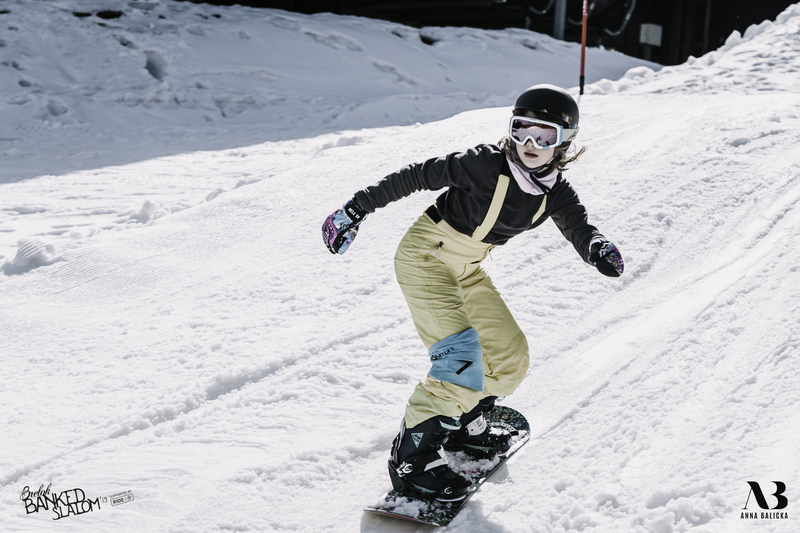 The study may serve as a modest contribution to an unexplored field of research, and shed light upon how women’s networking and agency in snowboarding may contribute to social change on the individual as well as structural levels. 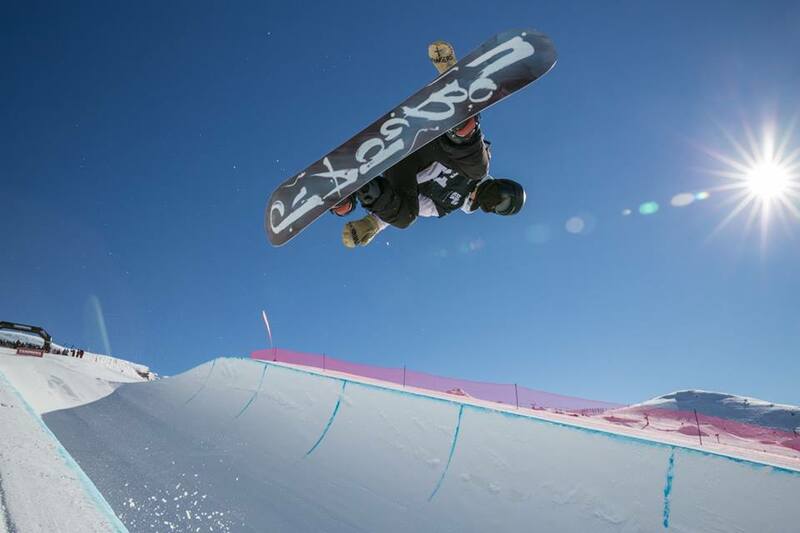 Furthermore, the results may, hopefully, highlight female snowboarders’ experiences and comprehensions of competitions as well as ideas for change. 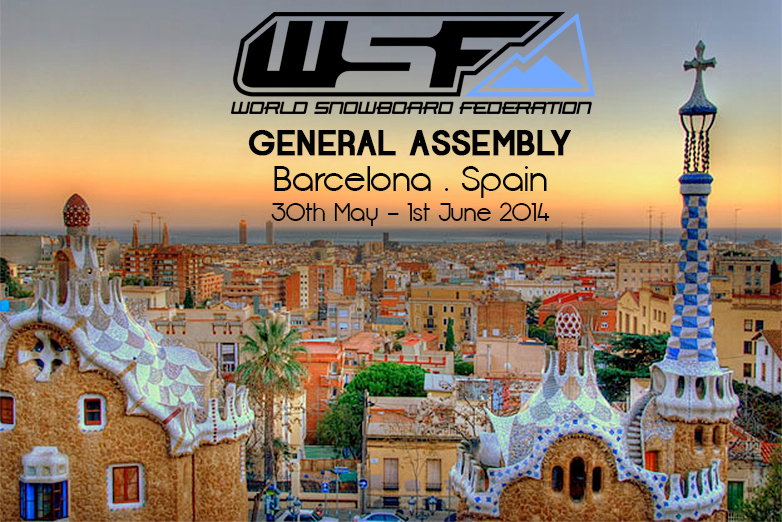 Do you have research about snowboarding you would like to share? Please send a mail, we are happy to get in contact with you!